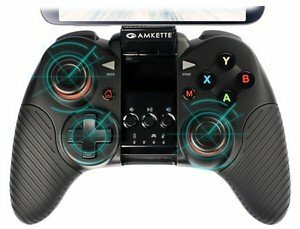 After the success of Evo Game Pad Pro, Amkette brings the new enhanced Evo Game Pad Pro2. The all new media buttons and more intuitive controls make the gaming experience even better. 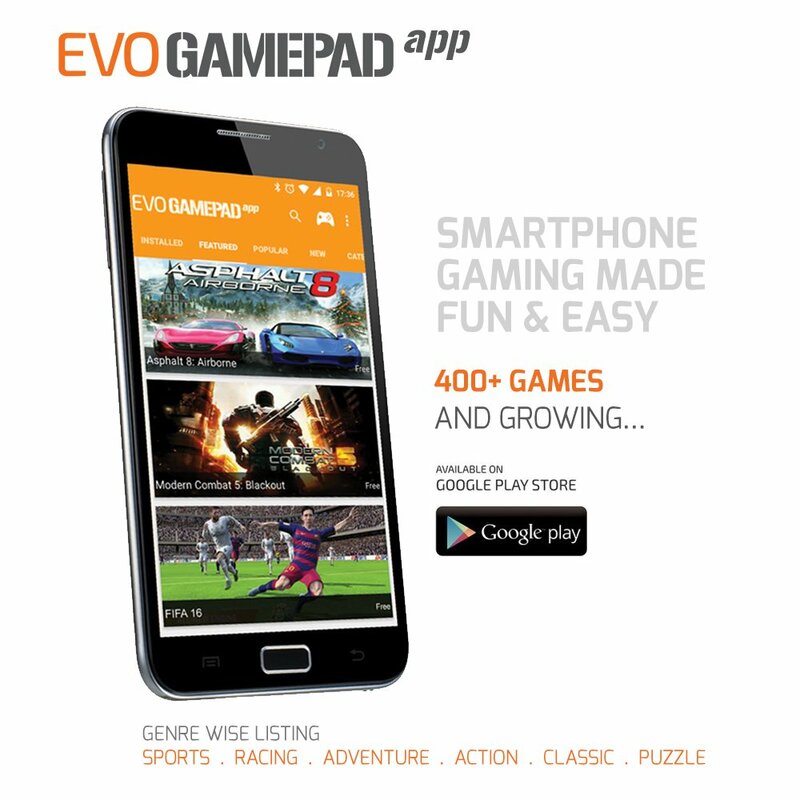 Hundreds of new games have been listed in Evo Game Pad App across all genres and the games list is increasing rapidly. The new Evo Gamepad Pro 2 is very ergonomically designed and will surely enhance the gaming level of the users. Playing game on smart phones is the latest trend, but smartphone touch screens are just not enough for the ultimate experience. 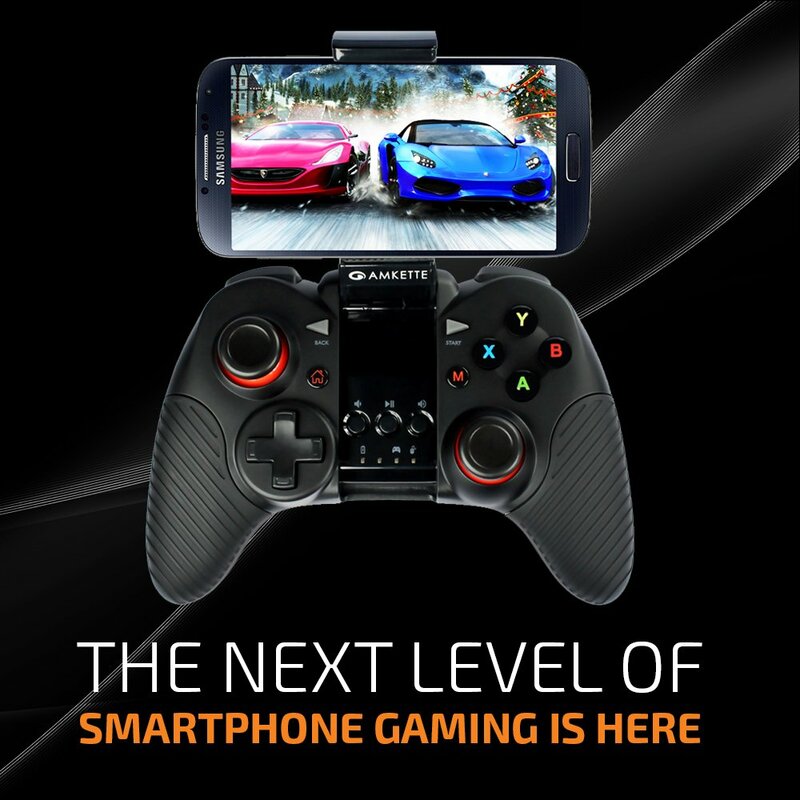 Evo Gamepad Pro 2 conquers all the such inabilities and gives you the ultimate experience of Android Gaming. Simply connect your Smartphone or Tablet, using Bluetooth, Download your favorite game, and get ready to take your gaming experience to another level. Ergonomic and Portable design makes Evo Game Pad Pro 2 an ideal gaming companion. It’s soft rubberized hand grip lets you play for hours and hours. Smooth and sturdier clamp with improved locking mechanism can hold phones up to 152.4mm (i.e. 6”) screen size safely and securely. For more laid back gaming experience, simply use the included Tablet Stand and enjoy.